Welcome to the guest book to pay tribute to Wanda Nix, an original teacher of the reestablished Townsend Harris High School at Queens College who retired last June. 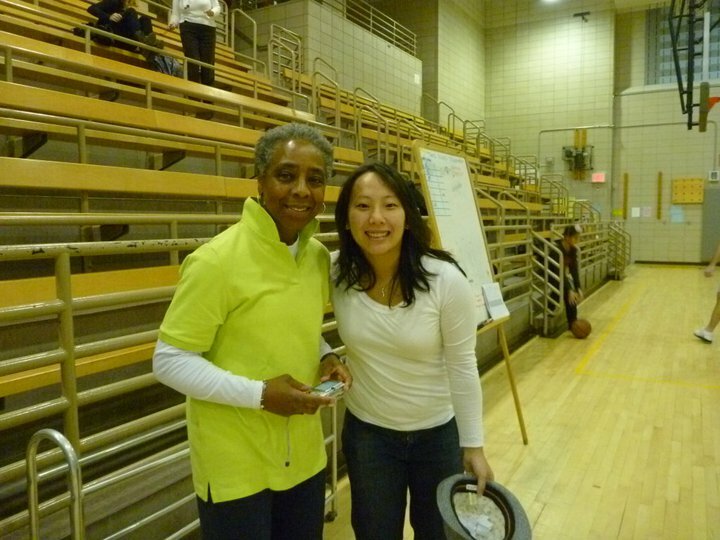 On Saturday, April 21, the Townsend Harris community will honor Ms. Nix's service to the school with a ceremony where the school gymnasium will be dedicated as the "Wanda Nix Gymnasium". We have set up this guest book so that students, faculty and friends may share stories or tell us how Ms. Nix has affected them. Click here to view or make an entry to this guestbook. We are also collecting pictures for a photo scrapbook for Ms. Nix. Send your picture with Ms. Nix into our Picasa Web account by attaching it into an email to eventsTHAA.NixGym@picasaweb.com and writing a caption for the picture using the email "Subject" line (one picture per email and please leave the body of the email blank). We will show these pictures at our ceremony, give Ms. Nix her own copy, and send a link after the event for you all to view.